That leaves two possibilities. Either Bishop never sought their advice, or she deliberately ignored it for political reasons. 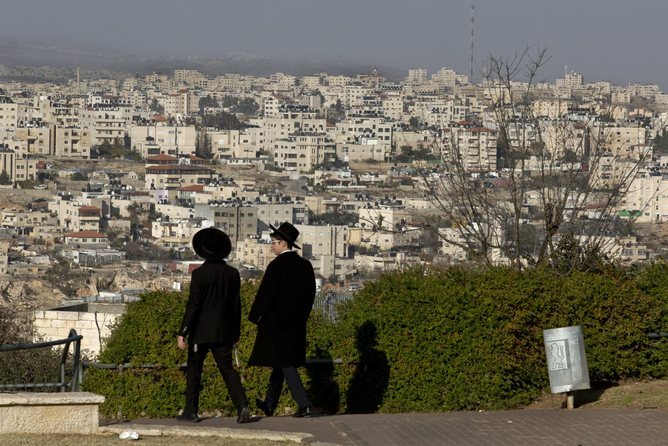 Why are the settlements illegal under international law? The West Bank is foreign territory occupied by Israel since the 1967 Arab-Israeli war. Occupied territory is governed by international humanitarian law. The occupying Power shall not deport or transfer parts of its own civilian population into territory it occupies. A violation of that rule is a war crime under Article 147 of the same treaty, and under Article 8 of the Rome Statute of the International Criminal Court. Australia is a party to the Geneva Conventions and the Rome Statute. That war crime is also an offence under Australian law, in case Bishop forgot that the last Coalition MP to hold her job, Alexander Downer, legislated it in 2002. …prohibits not only deportations or forced transfers of population such as those carried out during the Second World War, but also any measures taken by an occupying Power in order to organise or encourage transfers of parts of its own population into the occupied territory. Over decades, Israeli governments have actively encouraged the mass illegal migration and state-sponsored people smuggling of more than 500,000 Jewish settlers into Palestine. It has done so through a raft of special laws, regulations, policies and incentives, backed up by military force, social segregation and a compliant legal system. 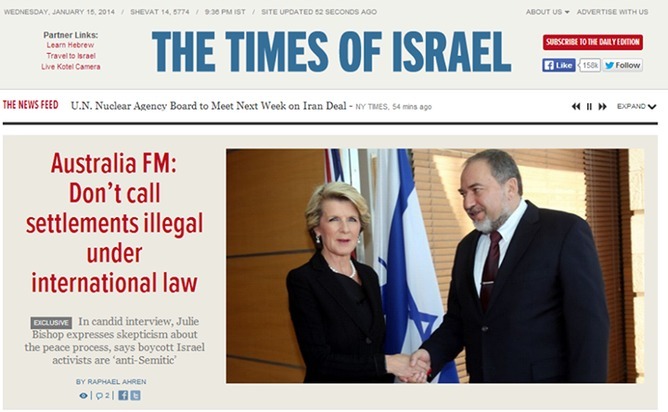 It is strange that Australia, so concerned about illegal migration and border protection, is shamelessly backing illegal migration to Palestine. Israeli and Zionist lawyers have long made bogus counter-arguments that the settlements are legal. Israel has often asserted that only forced transfers are illegal. Of course, that is not what the Geneva Convention says. Any “transfer” is illegal, including where settlers choose to move and the state assists them. The rule is strict for good reasons. The law of occupation demands that a military victor must not unilaterally change the demographic composition and social life of the foreign territory it controls. Otherwise the occupying force could simply colonise a captured territory with its own citizens, eventually making it impossible for the local population to restore or establish their sovereign right to self-government. Settlements would therefore only be legal if the Palestinian people, through their representative political institutions, had agreed to them. They never have done so. It is legally accurate to say that Israel has established illegal colonies by force in parts of the West Bank. Israeli leaders have very publicly proclaimed that they intend to keep them, prejudging fair “final status” negotiations. An even more extreme Israeli legal argument is that the Geneva Conventions do not apply at all to Palestine, because the law of occupation applies only to conflicts over the sovereign territories of two countries. While Israel recognises the right of self-determination of the Palestinian people, the sovereign legal status of the West Bank has not yet been settled and Palestine is not yet a sovereign country. Again, no country other than Israel supports this argument. Article 2 of the Geneva Conventions does not only apply to the military occupation of a state’s sovereign territory, but any territory, including where its legal ownership is disputed or yet to be determined. This is evident from the text and drafting of the conventions. The International Court of Justice interpreted it in this way in its 2004 decision, decisively rejecting the Israeli argument. In any case, the customary international law of occupation applies even if the Geneva Conventions do not. 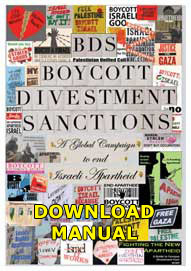 It contains similar rules against illegal settlements. Other bogus legal arguments have been advanced. One of my predecessors at Sydney University, Professor Julius Stone, claimed that settlements are only illegal if they impair the economic situation or racial integrity of the local population, or involve the inhumane treatment of those transferred. 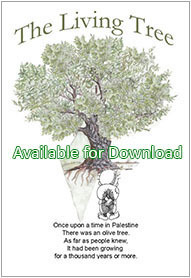 Stone argued that the settlements improved the Palestinian economy, did not affect the demographic situation and that Israel did not mistreat the settlers. None of these purported conditions is found in the Geneva Conventions or in the legal practice of other countries. In any case, Stone was writing in 1981, when there were only 20,000 Israeli settlers in a West Bank of 700,000 Arabs. Today, with 500,000 settlers in Palestine, it is likely that even a committed Zionist like Stone would have questioned the settlements. The economic impoverishment of Palestinians by the occupation and the security wall may also have made him think twice. Australians deserve better from their foreign minister. At the very least, she should know what the law is. Every other country knows it. But Australia should also stand against war crimes, not excuse them. It should fight for the Geneva Conventions, humanitarian principles and the rule of law, not undermine them. 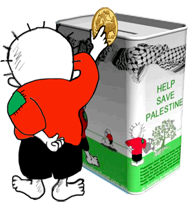 And it should not give succour to the dirty politics of Israel’s criminal colonial enterprise.